February 15th is a day that celebrates those of us who buy Valentine's candy for ourselves (once it's on sale). 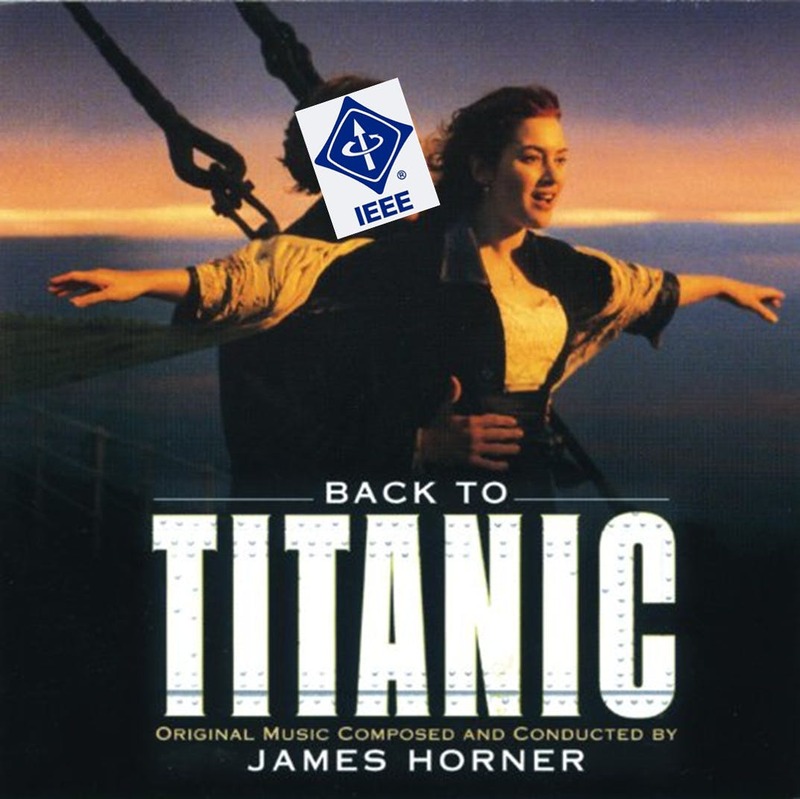 Come celebrate (or mourn) being single with IEEE. We'll have said candy as well as other treats, though we would definitely appreciate any food you bring. Feel free to bring games, and make sure to stick around for our continuing MCU Marathon at 7!